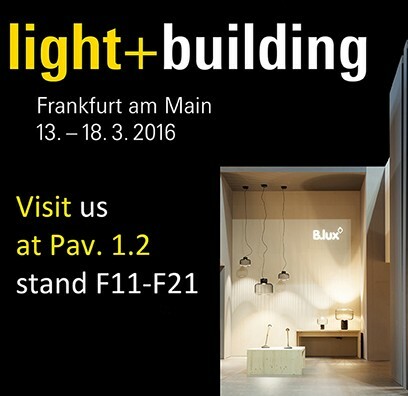 We will be present in the Fair Light and Building 2016 at Blux. David Abad present At Blux Stand two new concepts , “R2″ supended led ring collection and “White House” outdoor beacon collection. We will be present in the Fair Light and Building 2016. David Abad will present At Blux Stand two new concepts , “R2″ supended led ring collection and “White House” outdoor beacon collection.